New opportunities await! Pink Zebra Home has a spot for you! 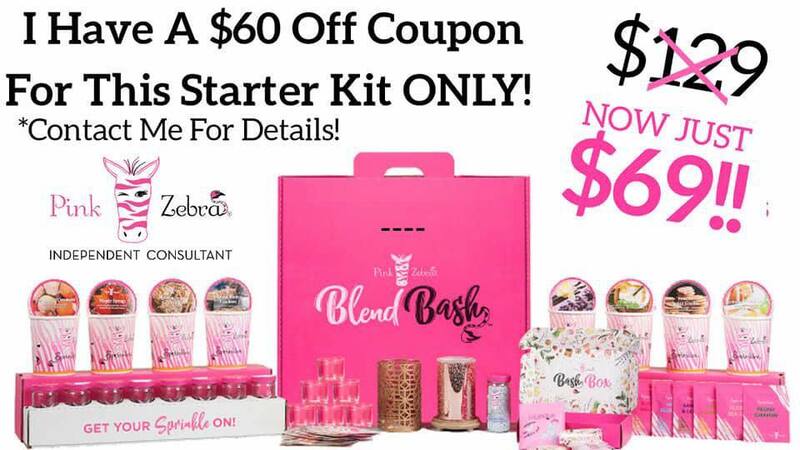 All these Pink Zebra goodies including a Blend Bash ready to go, Your own business opportunity, and a team of zebras waiting for you. Contact me today for your coupon code. You can get started today for only $69! (plus shipping & tax). 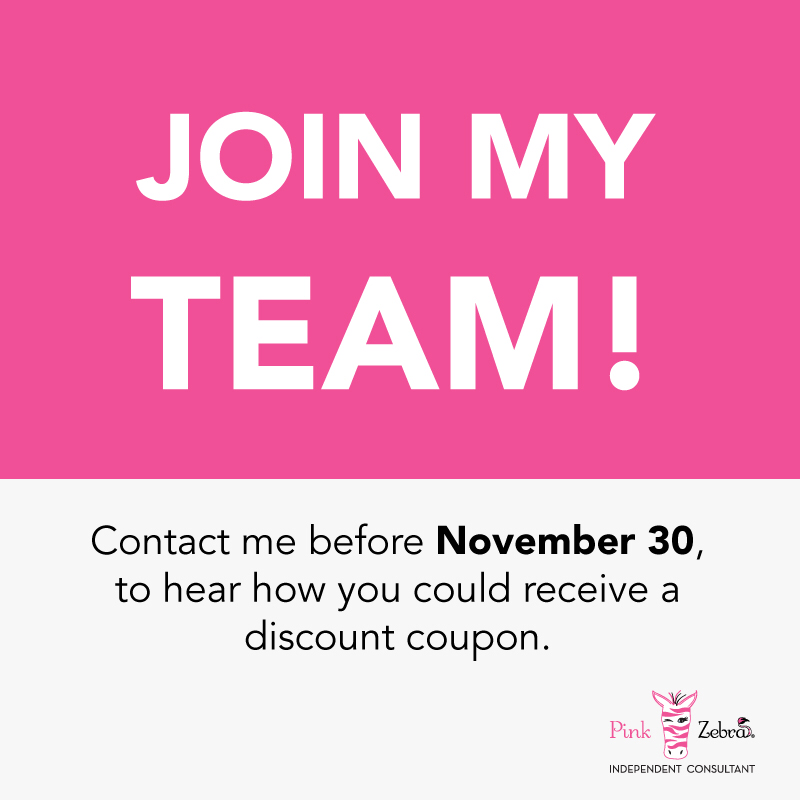 Contact me for an exclusive coupon code to be part of the team today! Exclusive Pink Zebra Specials to help you celebrate Spring! Click Shop Pink Zebra to find these specials and all the new Pink Zebra Spring products and scents! 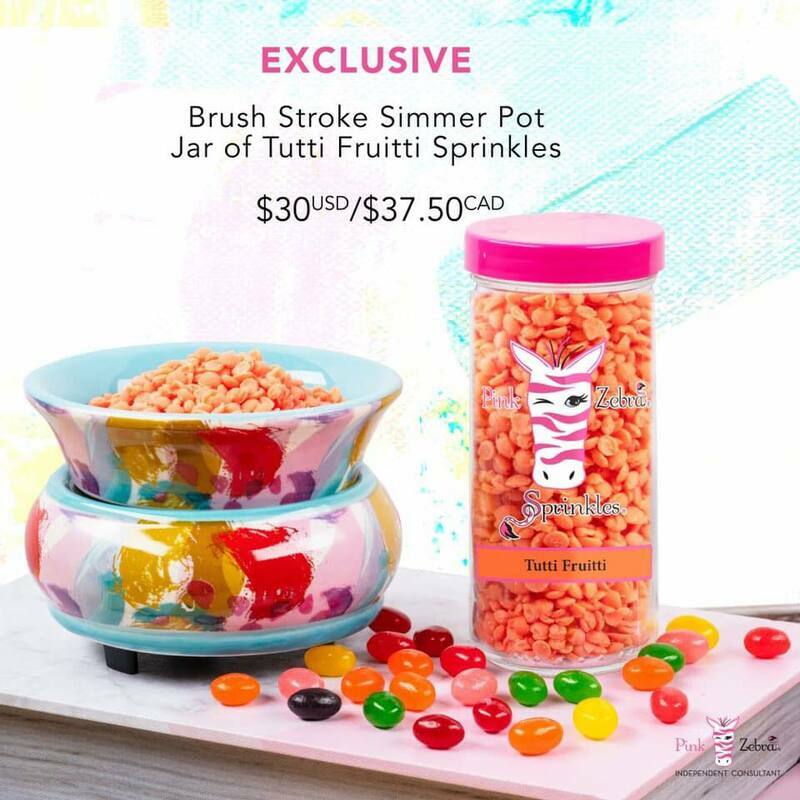 $6.99 Jars of Sprinkles! Pink Zebra Black Friday savings! 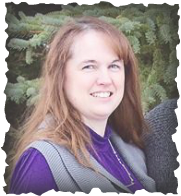 I’ve got a Pink Zebra discount coupon just for you! Join today! Contact me to receive your coupon code to join the team! ​Just in time to give yourself some extra cash for holiday shopping!